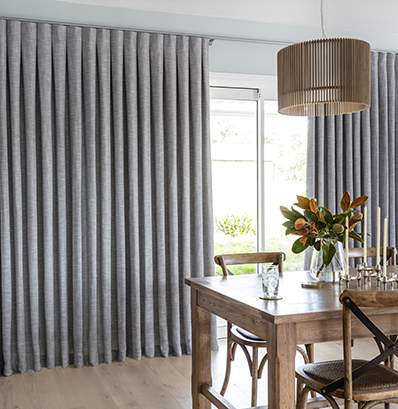 Carpet Court is New Zealand’s largest flooring, softs and curtains retailer with a national footprint of 69 stores across the country and leading brands. In July 2015, Allegro partnered with Carpet Court management to acquire the assets and operating business of Carpet Court from Flooring Brands NZ. In April 2018, Carpet Court partnered with the founders of Curtain Studio to acquire and integrate their business into the broader group. Allegro is represented on the board of Carpet Court by Chester Moynihan (Chairman) and Fay Bou (Director). Carpet Court was the third investment made in Allegro Fund II.